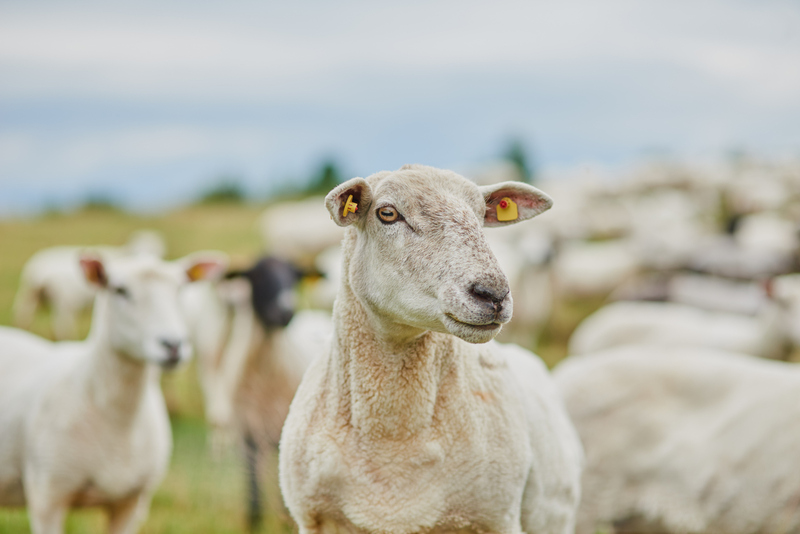 Goat meat might now be the most popular choice in areas like the U.S. and U.K., but that does not mean there is a lack of farms nurturing these livestock animals. This is largely due to the popularity of goat’s milk and cheese that exists globally. 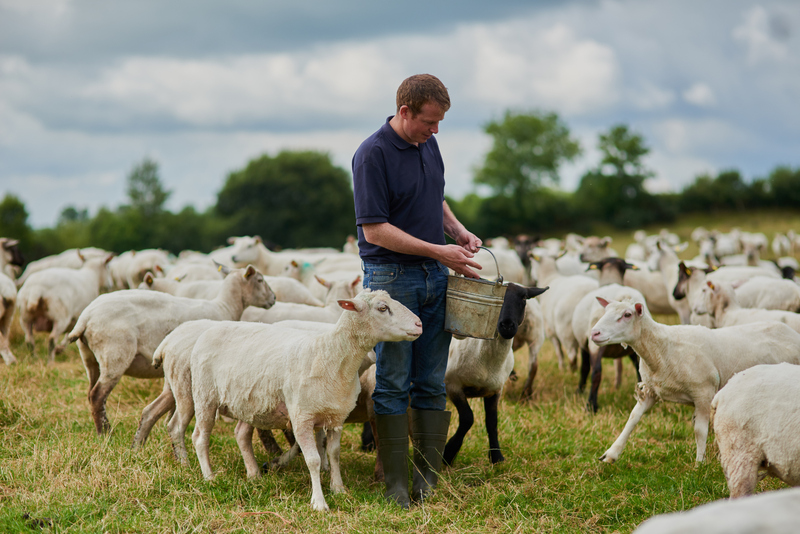 Unlike farms for cattle or sheep, goat farms only maintain a small group of goats on the land at a time, usually estimating around 100 goats in total. It has even been said that anyone with 40-50 acres of land can keep goats, which is easier in theory than it is in practice and admin but is stil l achievable. 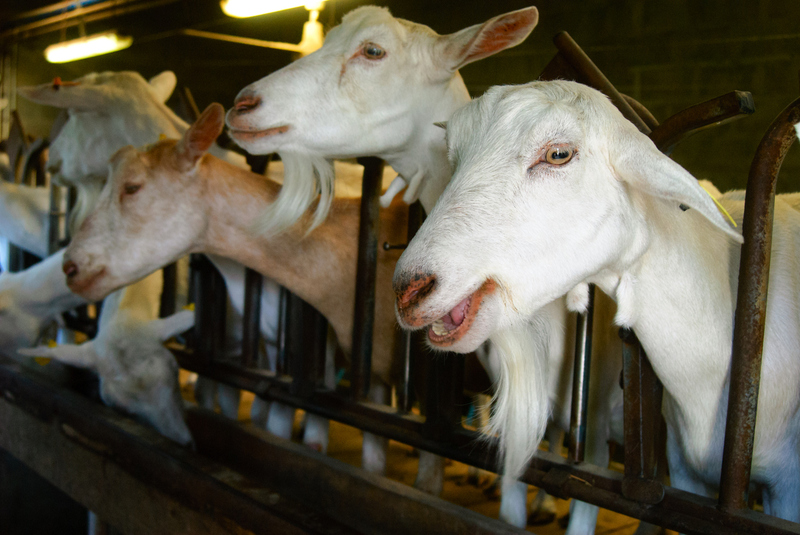 Several steps are crucial for the success of any sized goat farm. Keeping goats is easier than most other livestock, but needs a combination of quality conditions in health, security and environment. Each breed of goats kept for different purposes may need slightly different caring procedures. Their diet is compiled of weeds and plant leaves, an indoor shelter with fresh air is necessary for bad weather conditions, as well as fencing on the farm to protect the goats. Finally, it is vital to ensure veterinary care is thorough and maintained to produce the healthiest goats for any purpose.